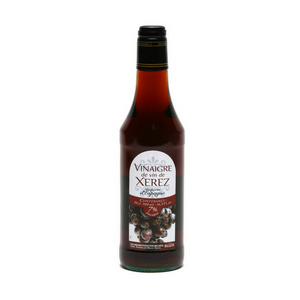 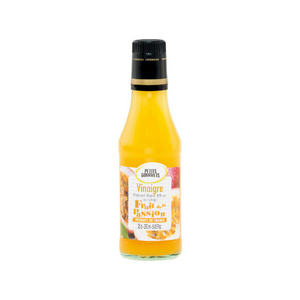 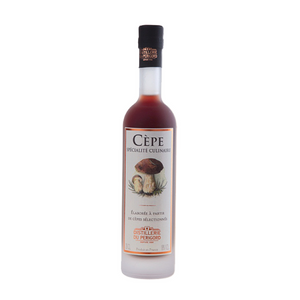 Use this syrup to make delicious, cold refreshments to serve to your friends, to a party, or enjoy by yourself. One cup of syrup makes about seven cups of refreshing, cold, drinks. 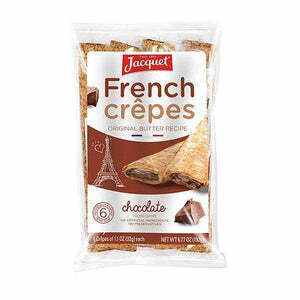 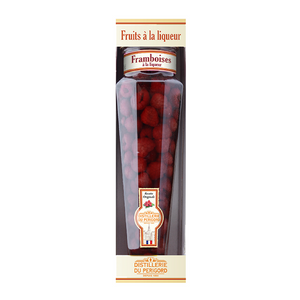 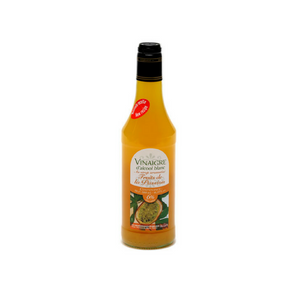 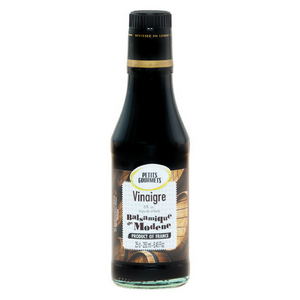 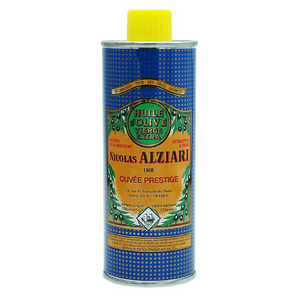 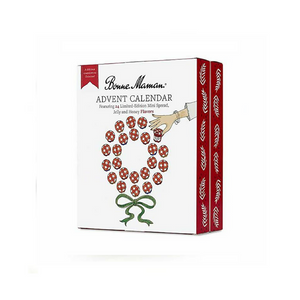 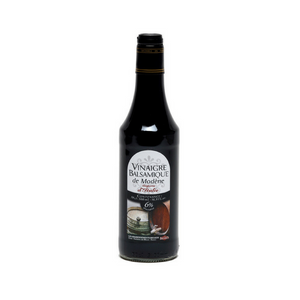 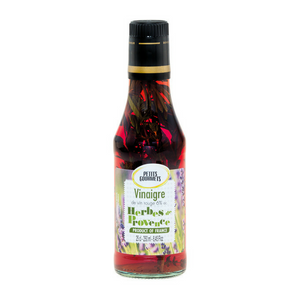 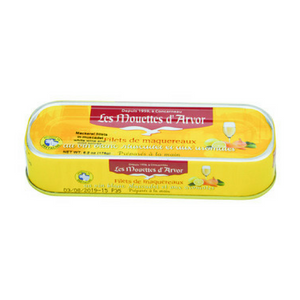 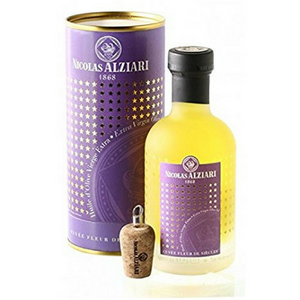 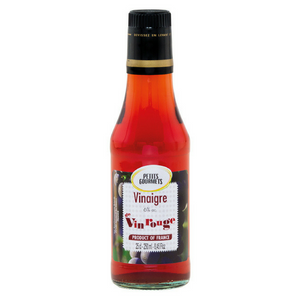 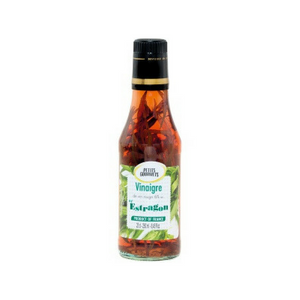 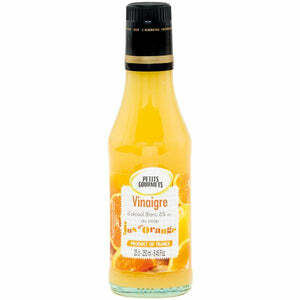 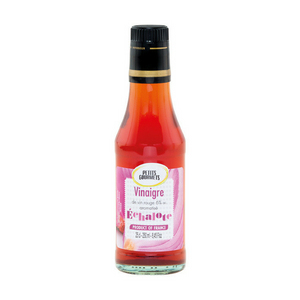 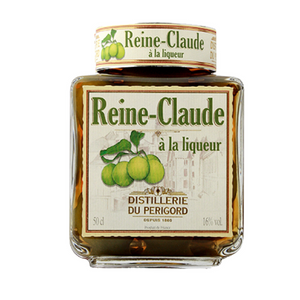 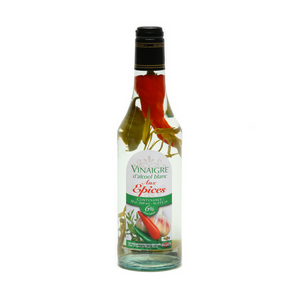 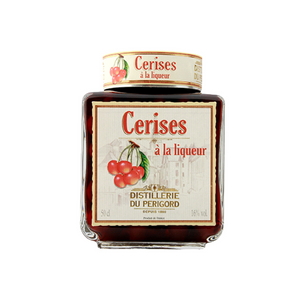 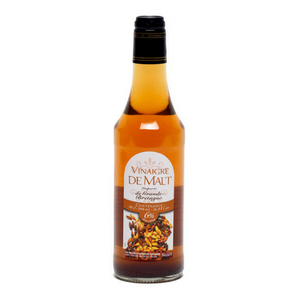 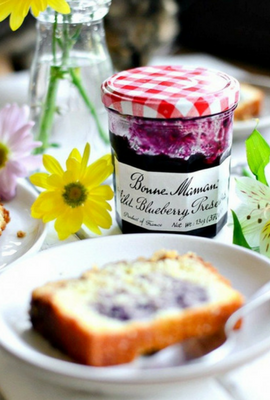 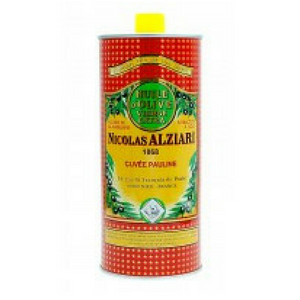 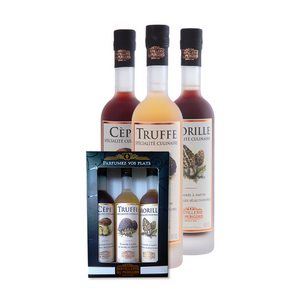 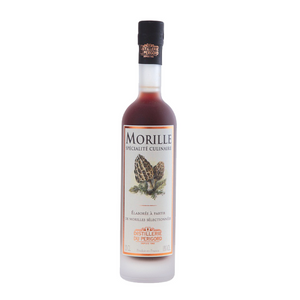 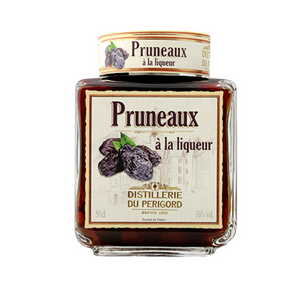 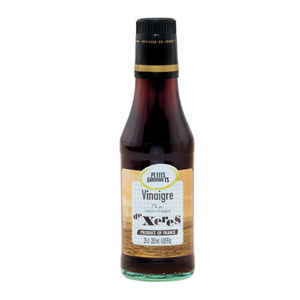 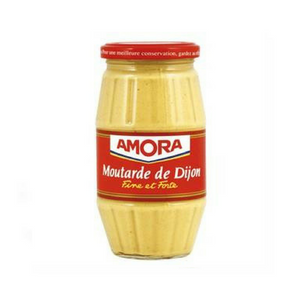 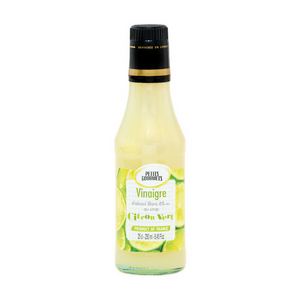 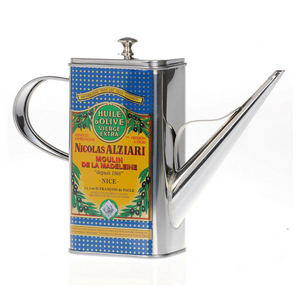 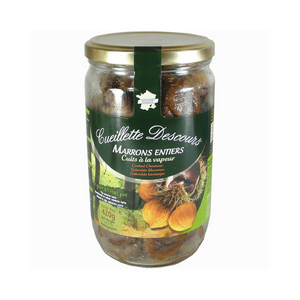 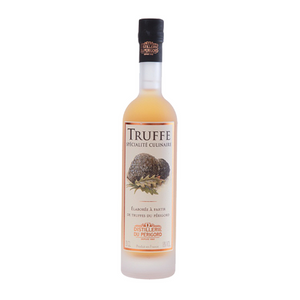 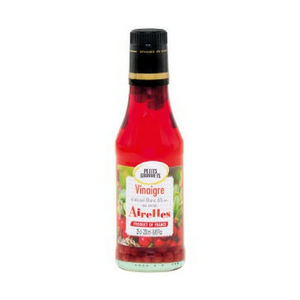 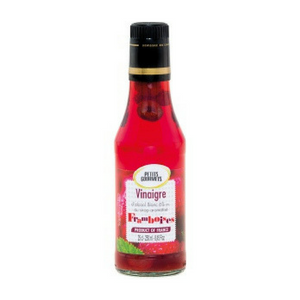 The syrup is made without preservatives, artificial flavorings or colorings in France. Simply add water or seltzer water and enjoy the strong mmix of flavors that include raspberry, cranberry and blackcurrant! 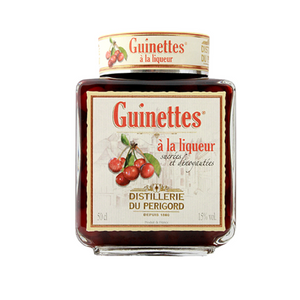 Ingredients Sugar, glucose-fructose syrup, water, fruit juices from concentrate 11% (8% of red fruits: raspberry, elderberry, redcurrant, blackcurrant, 3% lemon), acid: citric acid, flavourings. 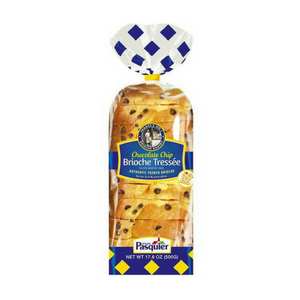 Preferably keep refrigerated after opening.